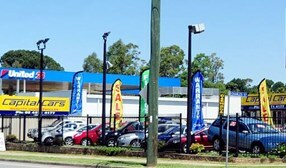 We have over 40 years experience selling quality used cars and are an owner operated business. Tony believes in giving nothing but the highest standard of service to all of his Customers from hassle free browsing all the way to a great delivery experience. All cars at Capital Cars undergo a full mechanical inspection from an independent qualified mechanical workshop and ALL VECHICLES ARE COVERED BY STATUTORY WARRANTY. 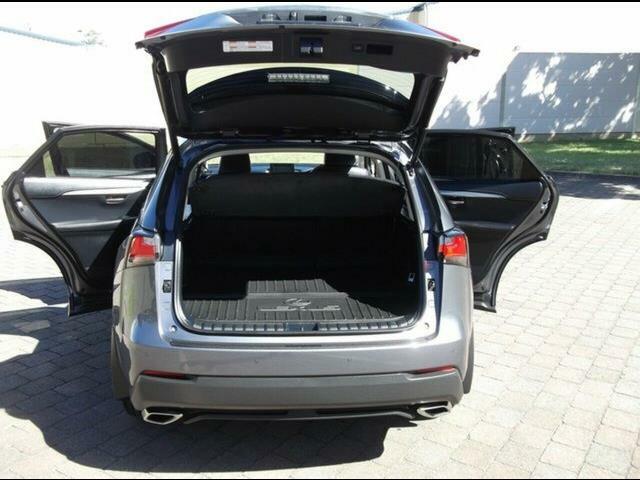 Looking for a safe family/sports car? 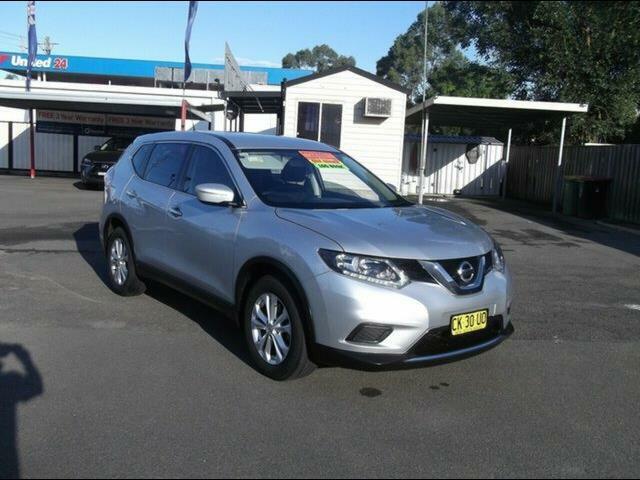 We have over 40 quality vehicles in stock from all makes and model. 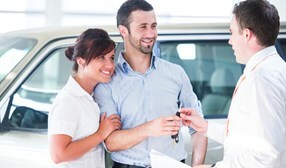 GREAT EXPERIENCE: Capital cars strive for high standard of Customer satisfaction. 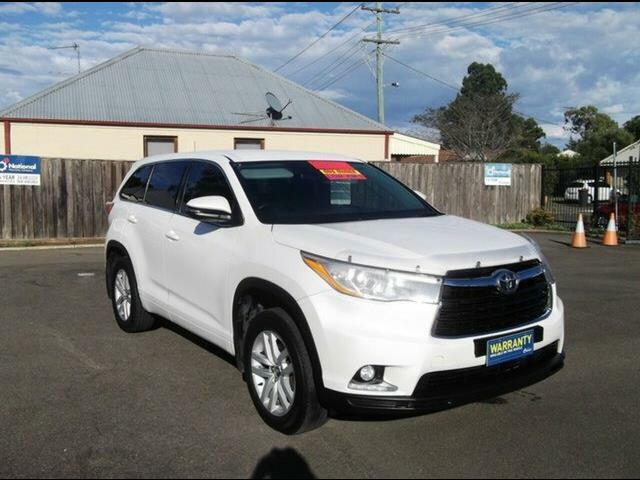 At Capital Cars Sydney NSW we have on offer up to five years Mechanical protection Warranty plan available on our quality vehicles that will protect your investment Australia wide with unlimited claims which includes labour and parts. We also have on offer an immediate delivery with easy terms finance available to approved applicants. At Capital Cars we GUARANTEE that you will enjoy a great experience purchase with a peace of mind and many years of happy motoring. 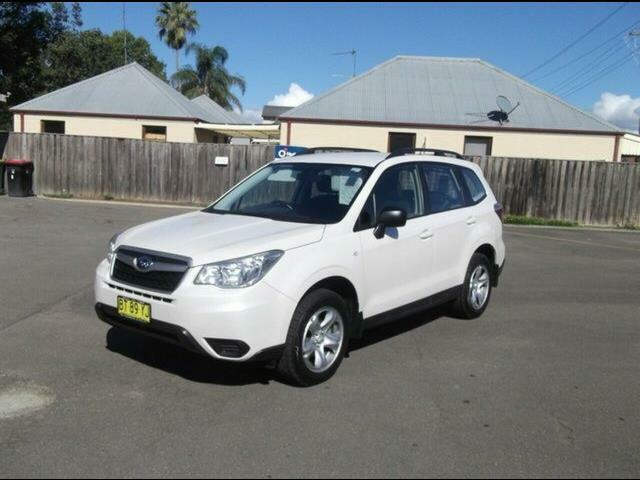 Capital Cars offers competitive finance rates and can arrange delivery Australia-wide. 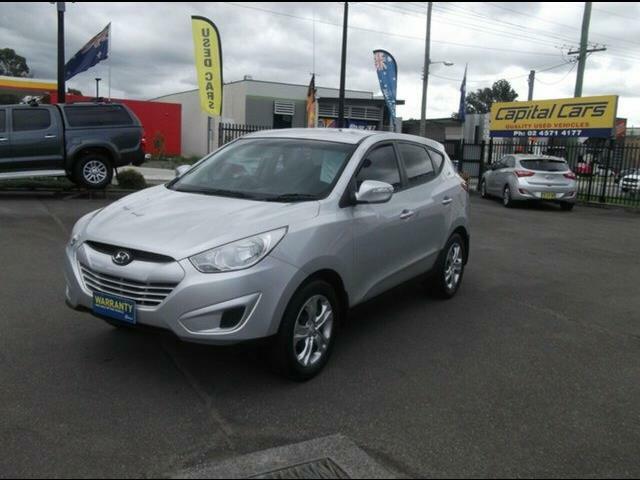 Please give us the opportunity to assist you in providing you with a great purchasing experience at Capital Cars. We are open 7 days a week; Weekdays 9am - 5pm and Weekend 10am - 4pm (after hours appointments available upon request). 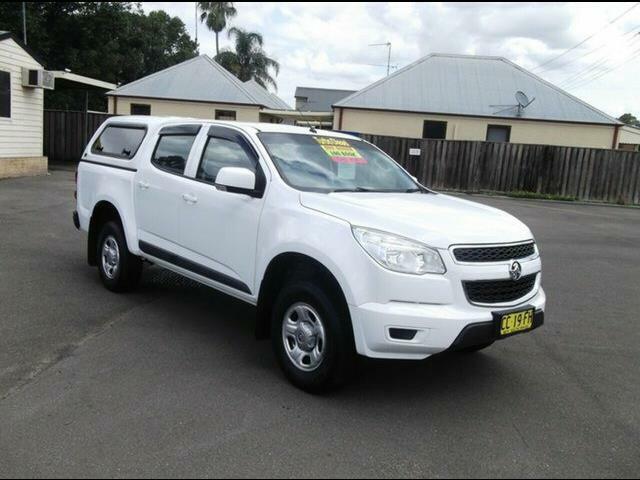 Visit us at: 91 Bells line of Road, North Richmond (NSW) or Call Tony on 0412 00 66 14 or business line (02) 4571 4177. Sell your car quickly and simply to Capital Cars!